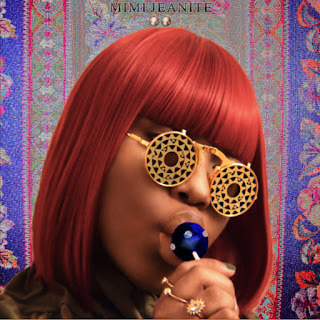 Mimi Jeanite drops a crazy video for her new joint called WHI DIFRENT DON.T DRIP aka WDDD. The Pop/R&B singer has been doing her thing for a long time and now its time for the world to hear true music from a real artist. Mimi Jeanite began producing her own productions and piecing together lyrics and sound to make music from the soul. Music that is tasteful, but still within the culture. Check out the video right now by clicking the link below.